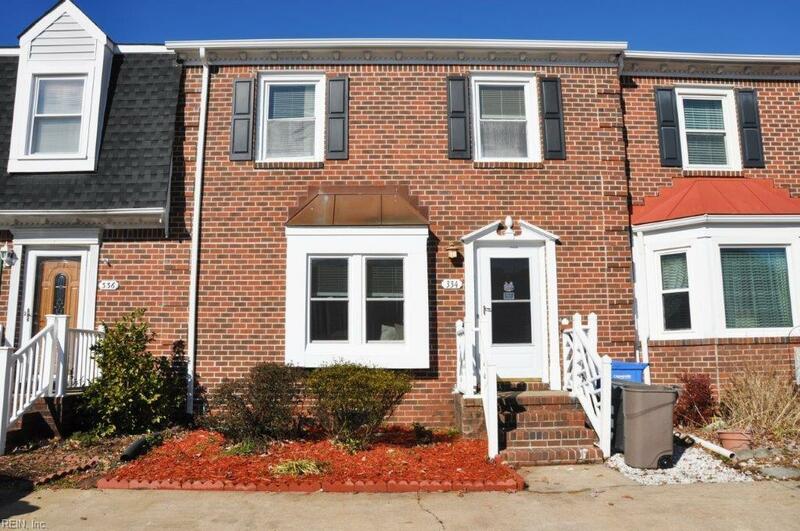 Lovely traditional brick town home in the heart of Great Bridge with 3 bedrooms and 2.5 baths. 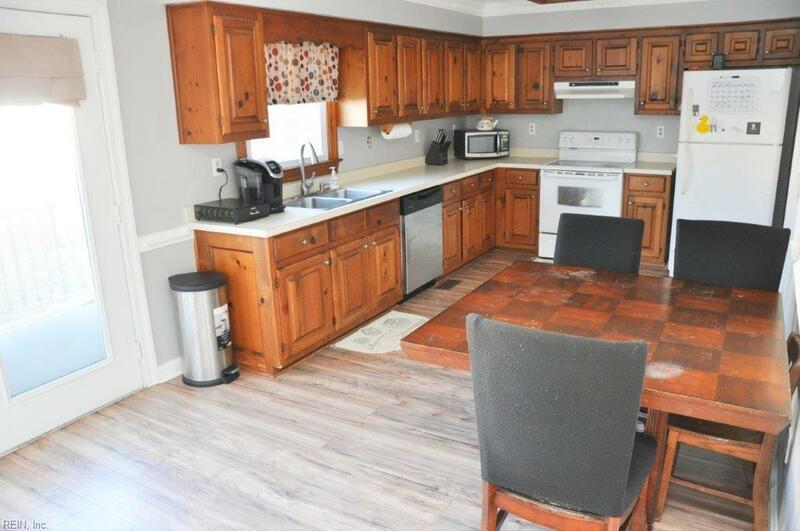 Newer laminate flooring throughout the first floor, huge eat-in kitchen that features a giant pantry with plenty of storage. 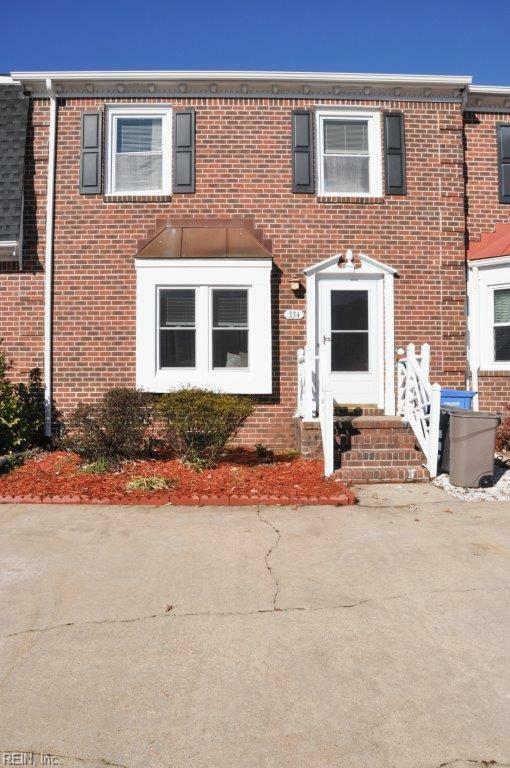 This well kept town home also features some decorative crown molding, newer paint in a neutral gray and french doors leading to a nice-sized deck off of the kitchen area and well appointed back yard. 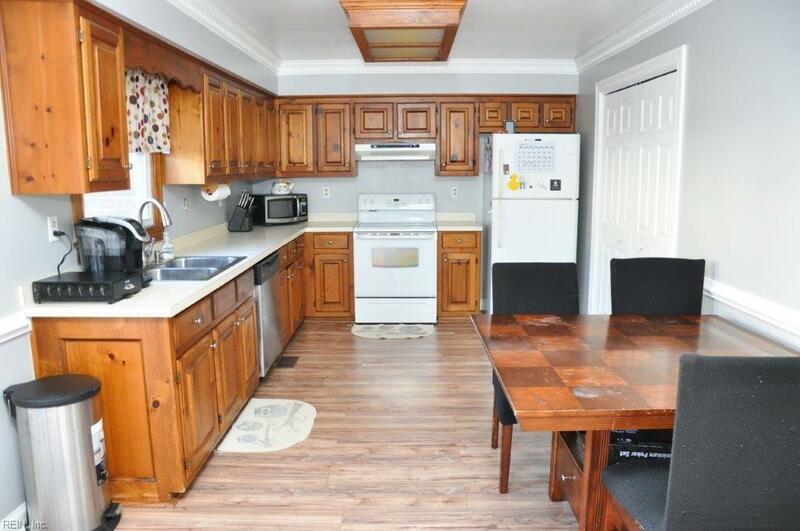 This home is near it all, shopping, restaurants, interstates and more.